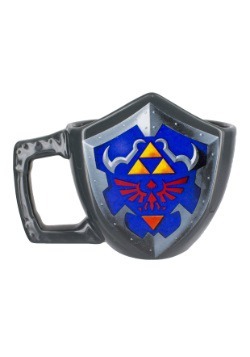 "It is dangerous to go alone! Take this!" 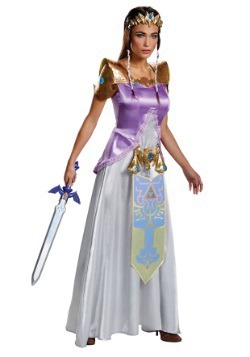 In this Deluxe Link Plus Size Costume you will be fending of Ganondorf and saving Zelda and Hyrule all in one fell sweep. It’s all in a day’s work for a hero like you! 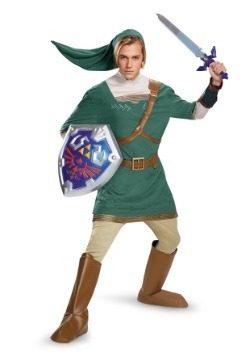 If you have always envisioned yourself as Link, saving Hyrule and beating Gannon, today is your lucky day. 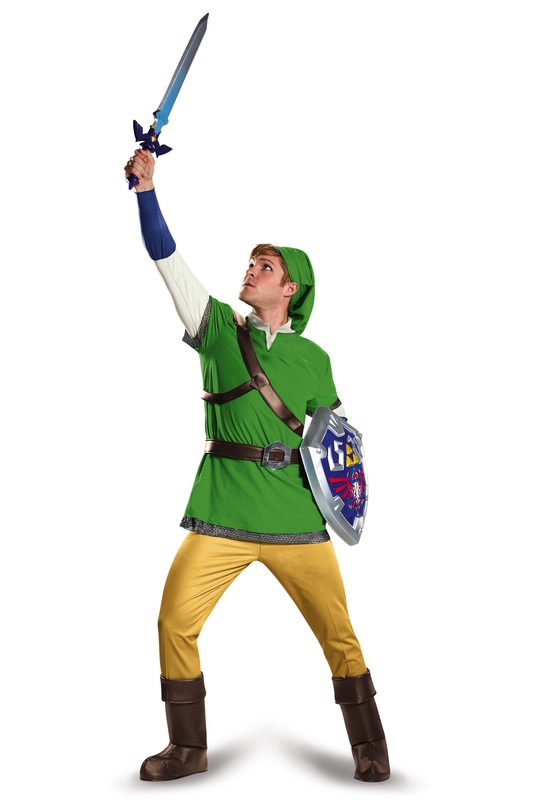 Make your lifelong dreams come true and go as Link this Halloween! 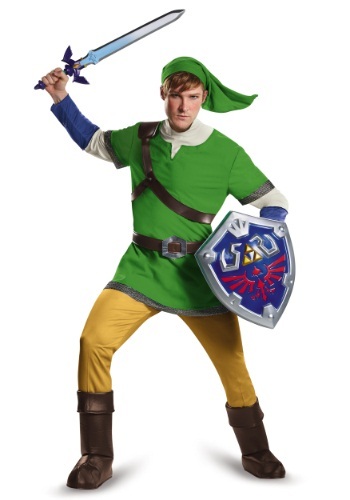 This is a Deluxe Link Plus Size Costume made from 100 percent polyester fabric, 100 percent polyurethane foam, faux leather, and is 200 percent authentic to the video games – and not to mention awesome! Staying true to the games, there is a tunic that is specially styled to look like layers, which fastens with Velcro at the back of the neck. 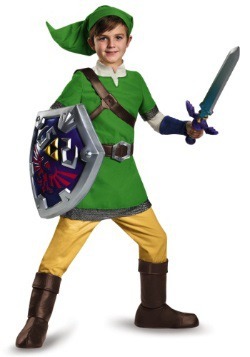 There is sewn-on foam, a faux leather harness, and mesh edging at the hem. The included foam and faux leather belt has functional and usable pouches, and also securely fastens with Velcro. 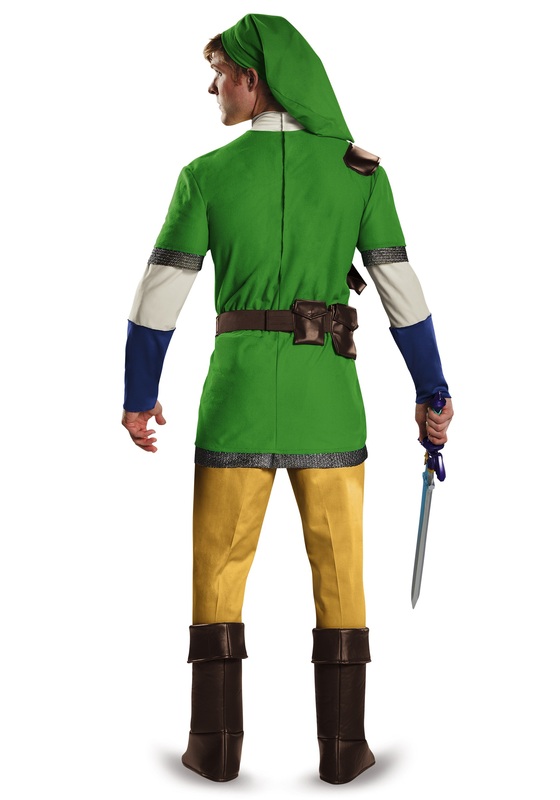 Again, staying true to Link’s character, we have included a Cone-shaped hat that has an inner skullcap, for the best fit possible. To complete your look, there are foam and faux leather boot tops with folded-over cuffs and elastic bands located under the foot. 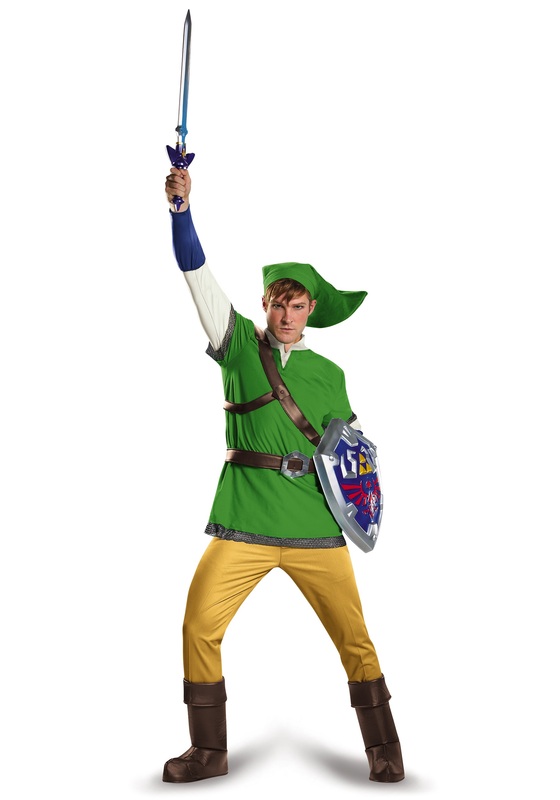 This costume is officially licensed, so you won’t have to worry about any copy right fights while you are busy battling Gannon, the Prince of Darkness. 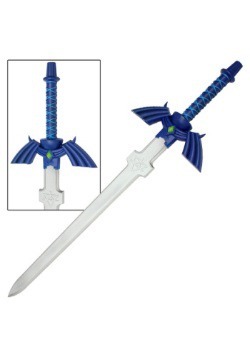 2X - $69.99 Only 6 left!